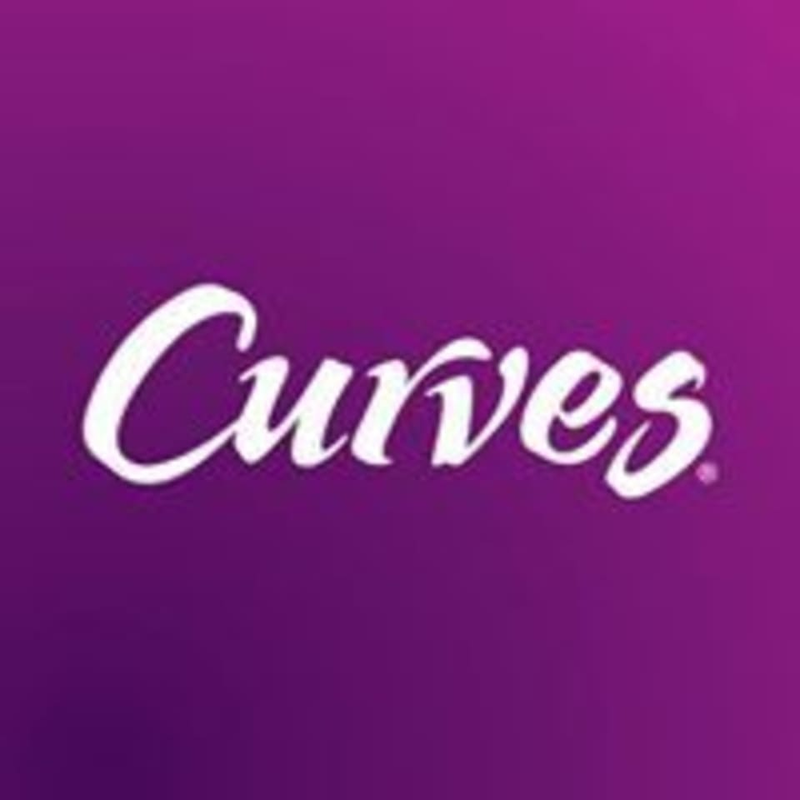 Curves Tulsa Northwest is located at 1314 E 15th St, in Tulsa, Oklahoma. Lots of fun! Would’ve loved an hour starting at 630/645! Such a fun and upbeat class!